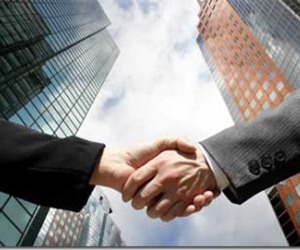 MGA Insurance Brokers has announced that it has acquired a 45% equity stake in Austbrokers RWA Insurance Brokers. MGA, one of the largest partners in the Austbrokers network, acquired the stake that was previously held by John Hallman – who will remain in the business under MGA’s Portfolio Management model with a focus on the North Western NSW regional area. Austbrokers RWA, which has its principle office in Tamworth, has four additional branches across regional northern NSW as well as a Sydney office. The regional offices will retain their Austbrokers RWA trading name while the Sydney office will become MGA Insurance Brokers in Sydney. Staff in the Sydney office will join MGA’s portfolio Management model and RWA will integrate into MGA’s Management System to feel the benefit of central technology and back-office support. 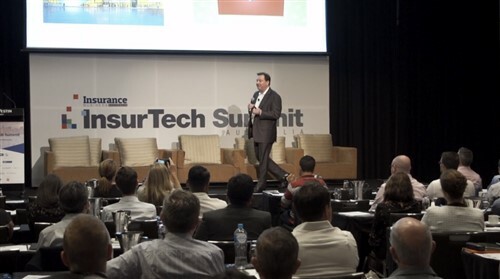 Chief Distribution Officer of Austbrokers Holding, Fabian Pasquini, spoke in favour of the integration. 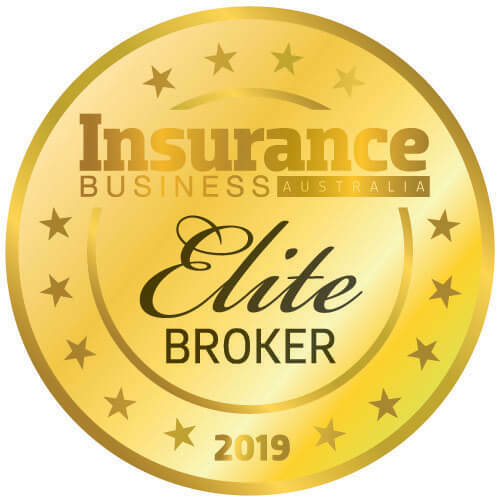 “We are pleased to see complementary businesses in the Austbrokers network come together gaining the benefit of scale and combined expertise. Following the acquisition, MGA now has a branch network of 35 offices.